What Is Apple Going To Do With All That Money? Isn’t this a problem we wish we all had? Apple has made a ton of money on its iPhones and iPads and iPods. $97 billion according to its last earnings report. And that was before the new iPad launched. 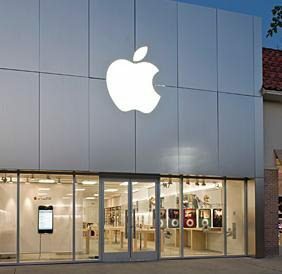 So, under growing pressure to do something with that money – including perhaps paying a dividend to shareholders – Apple has announced that later on this morning they will have a conference call with analysts and discuss what their plans are. The call is set for 9 AM Eastern standard Time. They’re getting up really early in California to do this, it will be just 6 AM on on the West Coast. Besides dividends, there’s speculation that Apple may go on a buying spree and gobble up some of other companies, or perhaps do some philanthropy work. In announcing the conference call, Apple made it clear that the only topic will be the cash. 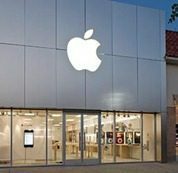 Apple has never paid a dividend to shareholders. What do you think they should do with it? Leave your comments below.